David De Gea has had an amazing run with Manchester United. When he joined the club in 2011 from Atletico Madrid, he was shrouded in relative obscurity and pebbled with constant doubt by supporters. Since then, however, he has hushed his critics and won over the fans, winning several Player of The Year awards and carving out a spot amongst the goalkeeping elite of the current era, true to the long history of great shot-stoppers at United. 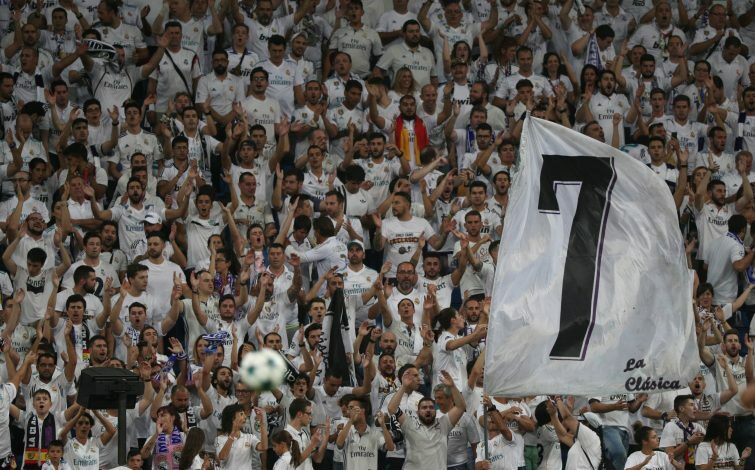 His antics in goal have ensured a long series of interest from Real Madrid over the past two seasons, and have also elevated him to the preferred goalkeeping option for the Spanish national side, succeeding Iker Casillas. 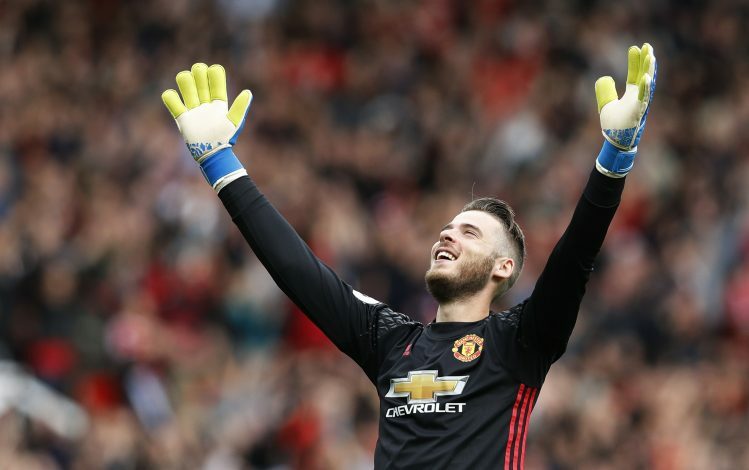 The Red Devils owe a lot to De Gea, who has single-handedly aided them in securing points on numerous occasions over the years, and continues to deter what would have otherwise been exceptional goals, away from the back of the net. All United must do now is utilize his talents aptly, and power their way to renewed success in the Premier League as well as in Europe.